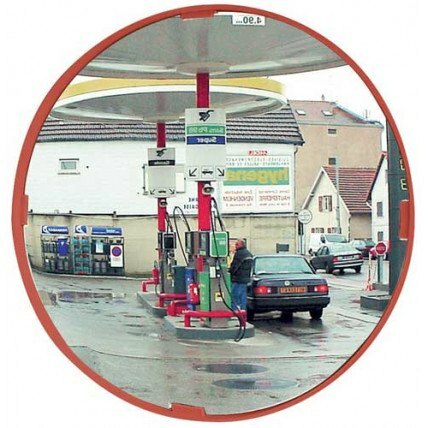 Vialux Convex Mirrors are all made from recyclable materials as is the packaging. 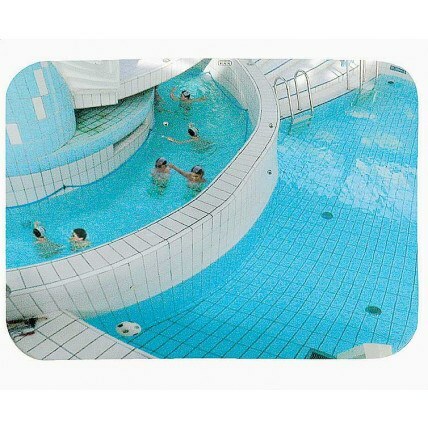 Choose from either POLYMIR or P.A.S. 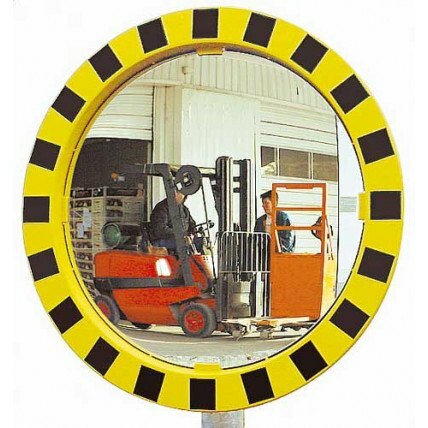 mirror faces with a 3 or 5 year guarantee. 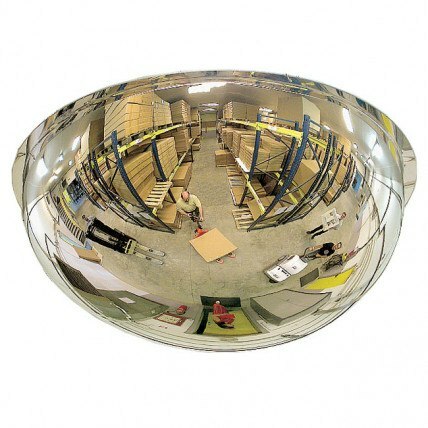 The unbreakable convex mirror for interior or exterior use in all weather conditions. 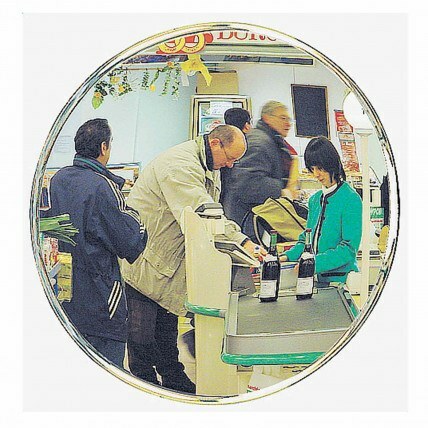 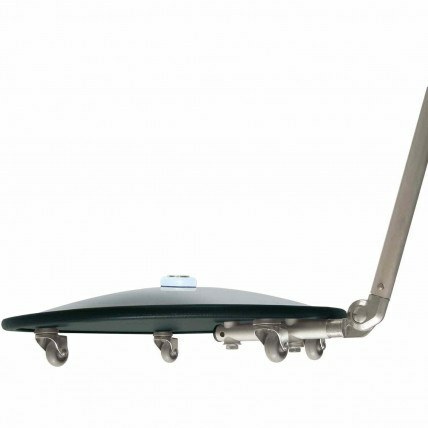 Vialux mirrors have a mirror designed for all applications - Vialux security surveillance in shops, Blind spots at driveway exits, Vialux industrial mirrors for high temperature areas near furnaces, Vialux dome mirrors for warehouses where pallet racking hinders good visibility.